Invented in 1948 by Swiss Engineer George De Mestral, Velcro is a fastener consisting of two strips, one covered with tiny loops and the other with tiny flexible hooks. 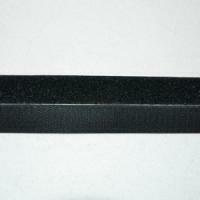 Velcro derives its name from the French words velours meaning velvet and crochet meaning hook. Velcro is a strong, maintenance free and safe fastener which can be used on just about any application which requires a temporary bond or fastening. It is often used in the manufacture of shoes for children who may not be old enough to have mastered tying their shoelaces. Also ideal for clothing, particularly for people who may have dexterity problems and are not able to fasten zips, buttons and other fasteners. 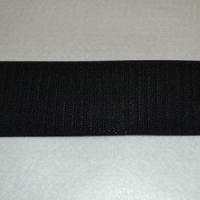 Velcro is an extremely useful and versatile tool and is found on a myriad of items including doll clothing, pet clothing, baby bibs, bags, hospital gowns and many more. Also ideal for use around the home, Velcro can be used for hanging items such as greeting cards, artwork and banners and for attaching items such as your remote control to your television, or your baby monitor to your child’s cot. Our range of Velcro is available in a number of different varieties including heavy duty stick on coins which are a quick and easy alternative to nails, screws and hooks, each coin can hold a weight of up to 4kg and as they are weather resistant this Velcro product is perfect for outdoor uses. 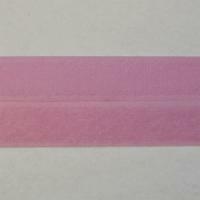 For dressmaking, 50mm sew on Velcro is ideal for use on garments for young children and can also be used around the home on soft furnishings and craft products. Our comprehensive range of Haberdashery is sure to include a product for any of your projects whether they are inside or outside your home.